What are the benefits of Selling my home to you? How'd you like to have the peace of mind of knowing your home is sold AND be able to pick the date you move AND get top dollar at the same time! These are just a few of the many benefits that we have to offer. For more details, request a copy of our free report and get further details by visiting the "Great condition" section of our website. What kind of Properties do we buy? 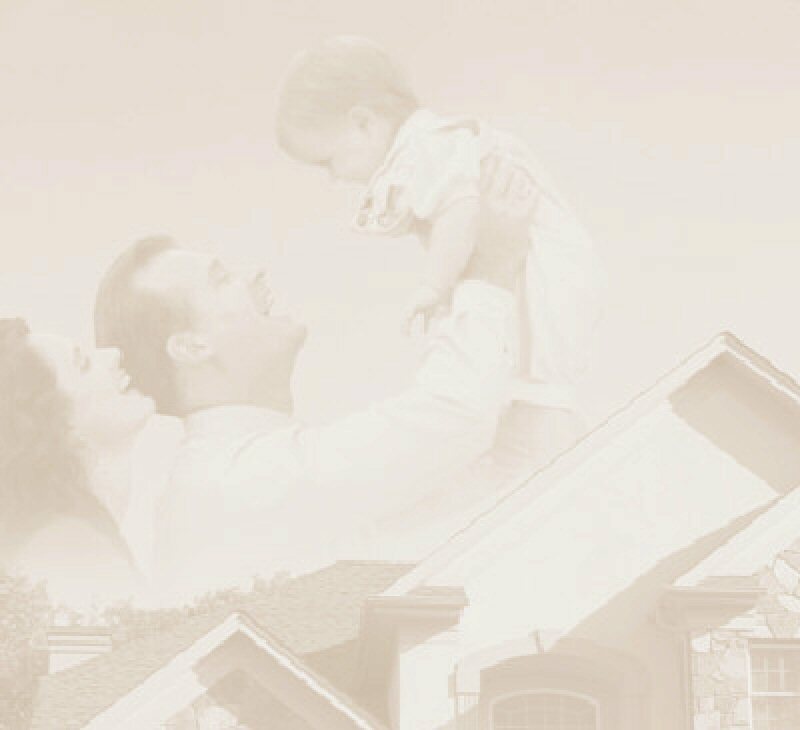 KeyNote Property specializes in buying and selling beautiful homes like yours that are in very good condition. However, your home does not have to be brand new or in great shape for us to be interested. We do also purchase homes that need significant repair. This isn't our main focus but we do purchase homes in any condition an anywhere in the Great Cincinnati Area. Are you interested in Selling your home/property? Do you own a home/property that you need to sell? Whether you have a vacant home, are behind in your payments, have no equity and can't afford to sell your home, need to sell quickly, just don't want to put up with all the hassles and expense of selling your home/property either "For Sale By Owner" or with a Real Estate Agent, or any of a host of other reasons, we can help! We don't charge commissions, can close quickly, we typically buy your home/property in "AS IS" condition, and will do so in a professional, conscientious manner. We will tailor our solution to meet your needs and your situation. Who else has KeyNote Property helped? KeyNote Property has helped many other Sellers just like you accomplish their goals. There's nothing like hearing their seller testimonials indicating that KeyNote Property does what they say they are going to do. 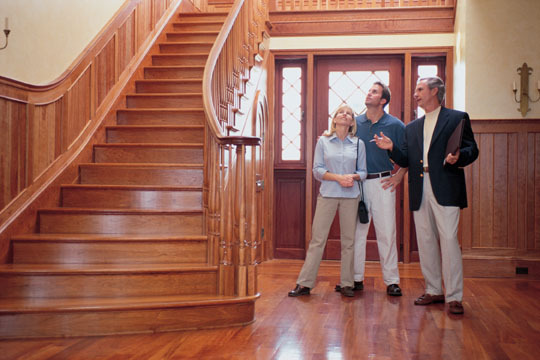 Hopefully you've had a chance to familiarize yourself with the benefits of the different ways that we can purchase your home and best meet your needs. So that we can best serve you, please complete the Seller Response Survey, send it to us, and someone from KeyNote Property will contact you as soon as possible. 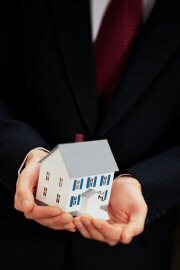 Contact us today so tomorrow your real estate problem will be solved!